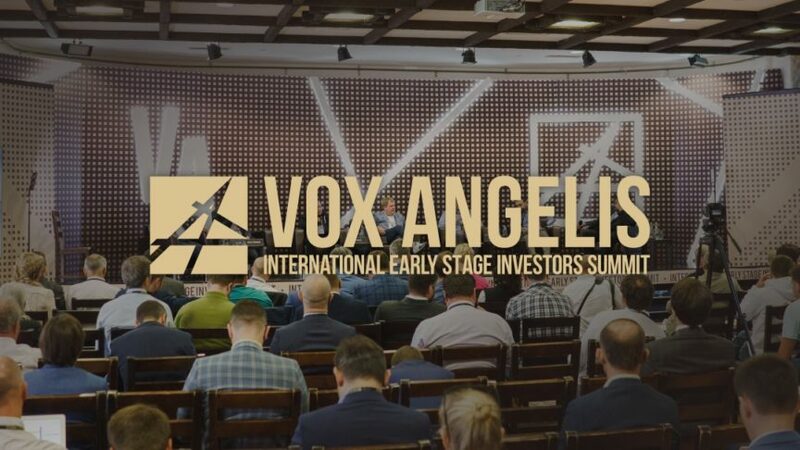 The International Early Stage Investors Summit VOX ANGELIS 2019 – Russia’s largest gathering of business angels, seed and venture capital funds, accelerators and other representatives of the global investment community. The Summit is organized for the third time. Previously, in 2016 and 2018, the venture community came together in the Samara region. This time, in 2019, it will take place in the Moscow area. VOX ANGELIS 2019 will be held in the same format as in the previous years – it will be an informal investment community meeting far from the city bustle. Business angels from Russia, USA, Sweden, Switzerland, Ireland, Belgium, Greece, Turkey and Estonia will be among the speakers. INVESTMENT ACADEMY. For those who only start working in the market, would like to gain insight on trends, learn to search for and evaluate promising companies and structure transactions. Participants will learn how to grow a portfolio startup into a multi-million asset with high rates of return. VENTURE INSIGHTS. For those who would like to see the direction in which the market is heading, and hear the insights of the best international investors on current investment strategies, interaction with the entrepreneurship ecosystem and investment community. GLOBAL EXCHANGE. Track for experienced investors. Participants will discuss international experience of deal structuring, special aspects of cross-border investments, portfolio structure and their colleagues’ best practices on successful and failed exits. An open exchange of deal flows is an important part of the Summit. Successful Russian and foreign investors will invite the Summit participants to join them in the investment activities. Lead investors will explain why they enter one project or another and talk about the prospects of the chosen startups. Baybars Altuntas – President of the World Business Angels Investment Forum, President of the Business Angels Association of Turkey (Turkey). Jacopo Losso – Director of Secretariat EBAN (Belgium). Panagiotis Ketikidis – Representative of the Hellenic Business Angels Network (Greece). Larissa Best – President of the Luxembourg Business Angel Network (Luxembourg). Christine Bjarkby – Board Member of the Nordic Business Angel Network (Sweden). Peter E. Braun – Board Member of EBAN (Switzerland). Davorin Stetner – President of the Croatian Business Angels Network (Croatia). Michael O’Connor – CEO of CorkBIC Karl (Ireland). Karl W. Mundorff – Director of the OSU Advantage Accelerator (USA). Yuri Navarro – Head of the National Angel Capital Organization (Canada). The Summit will culminate in the award ceremony. Individuals and organizations, which made a significant contribution to the early stage investment market development, will receive the annual EARLY STAGE INVESTMENT AWARD 2019. In 2018, Bogdan Yarovoy, SmartHub Founder, was named Business Angel of the Year. More information about the Summit can be found at voxangelis.org. The Summit is organized by the YellowRockets company and the INVESTORO company with the support of the National Business-Angels Association. Summit strategic partner – The European Trade Association for Business Angels, Seed Funds and Early Stage Market Players (EBAN). International partner – World Business Angels Investment Forum (WBAF).